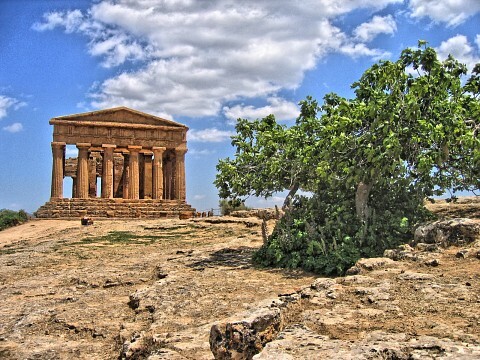 Beautiful and perfectly placed in the heart of the Mediterranean, between East and West, Africa and Europe, Sicily boasts the unique beauty of the landscape, nice beaches, Greek temples, Norman churches, and Baroque palaces. 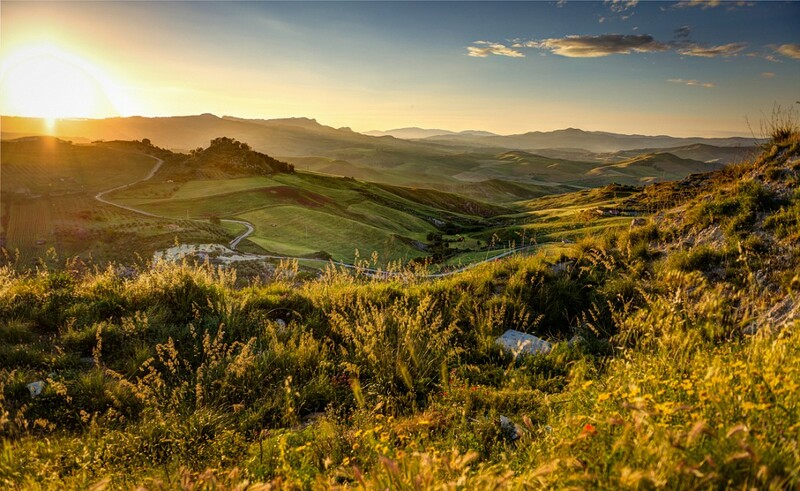 Sicily is the largest island in the Mediterranean as well as the largest and southernmost region in Italy. 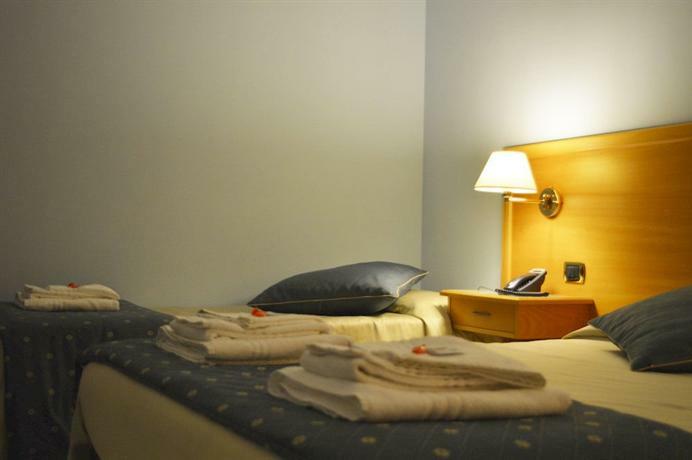 There is always something to do, whether it be sunbathing on the golden beaches, hiking in the mountains, visiting ancient archaeological sites, skiing on Mount Etna, or shopping in Palermo’s fashionable boutiques. The island is a vast, open-air museum, a testament to nearly every Mediterranean civilization of the past. Nowhere else have Phoenicians, Greeks, Romans, Arabs, Normans, French, Germans, Spanish, Italians, and even the British, who all left such an enormous collective legacy. 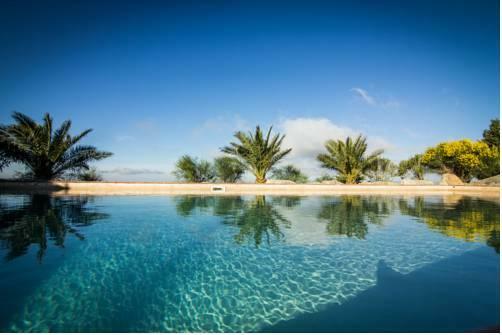 The beautiful beach of Letohanni offers the perfect location for a romantic sunset, and the shores in the north are a great escape for those in search of long stretches of uncrowded, golden sand. Apart from indulging in all your favorite Italian foods such as pizza and pasta, make sure you try some of the region's specialties such as the ‘zuppe di cozze’ and ‘cannoli’. 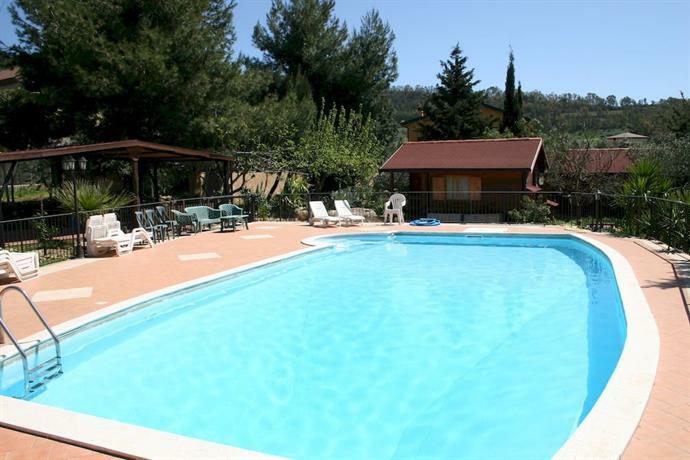 Despite not being renowned for its party lifestyle, there is enough entertainment throughout the island to keep everyone happy. Sicily has a mild climate that makes it an attractive destination for much of the year. If you’re lucky, it’s possible to sunbathe and swim in the sea well into November. 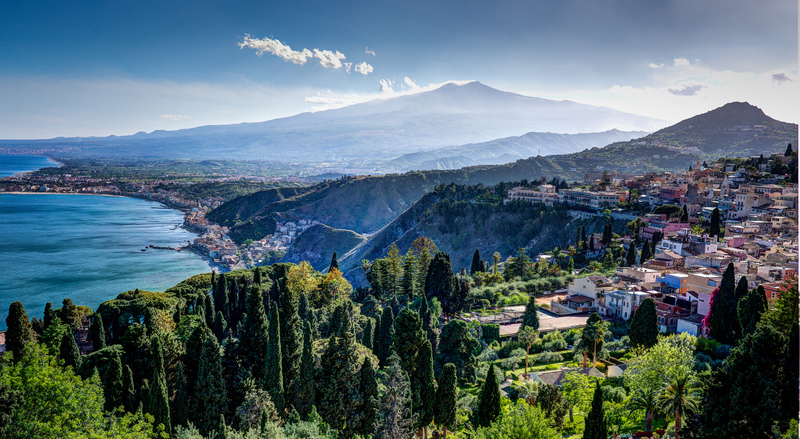 Mount Etna is Europe's largest live volcano and one of the world's most active. You can get close to the summit via the cable car that runs from Rifugio Sapienza on the south side. Ever skied on an active volcano? Sicily might not seem like much of a place for skiing but, thanks to Mount Etna's 10,902 feet, good skiing is possible from November to the end of March and sometimes into April too. Keep in mind that even during the summer months, the upper elevations of Mount Etna can be quite cold and you’ll want to bring adequate gear. 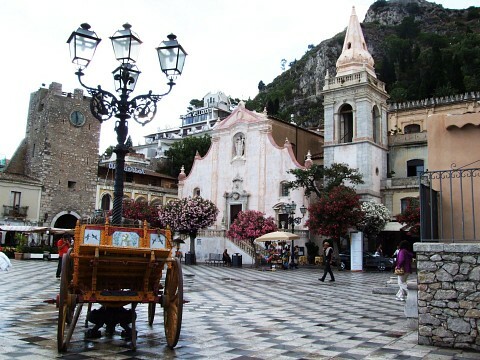 The medieval, cliff-hanging town of Taormina is Sicily’s most attractive resort. 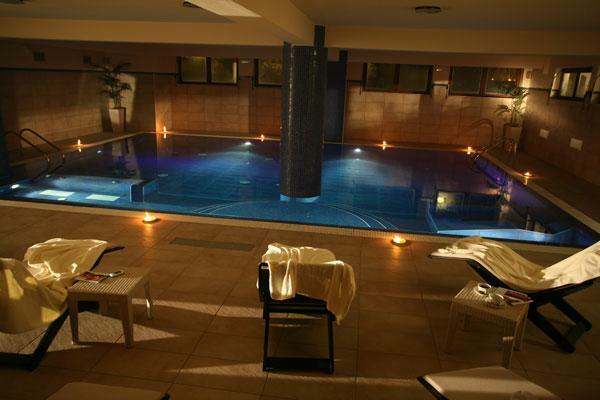 The most celebrated ‘Sicilian passeggiata’ is along the elegant Corso Umberto and Via Roma. With amazing panoramas south along the coast and to Mount Etna to the west, the Greek Theater provides an atmospheric setting for summer festivals. Taormina has a small, free archaeological museum, which is worth seeking out and a trip up to stunning Castelmola should also be on your itinerary. A Corinthian settlement founded in 734 BC, was once a rival to Athens. Today, Siracusa still has some of the finest examples of Baroque art and architecture, Greek and Roman ruins, and a Duomo. Lively Baroque Old Town is worthy of extensive exploration, as well as pleasant piazzas, outdoor cafés, and bars. 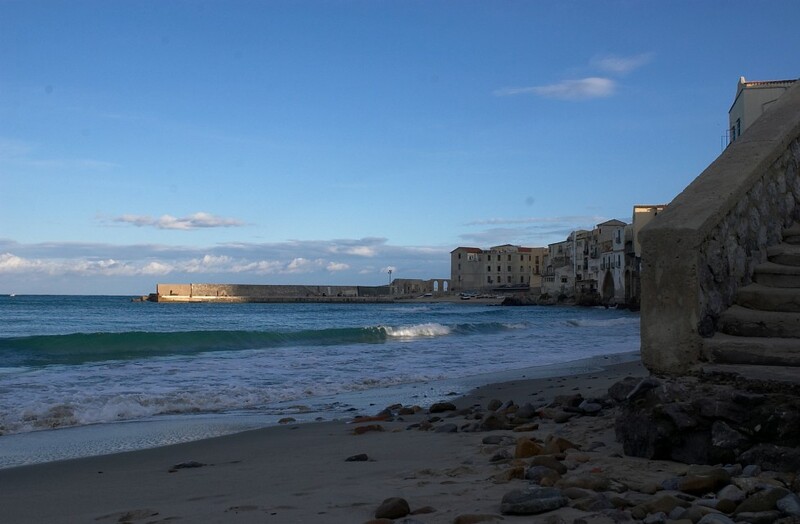 On the southwest coast of Sicily, not far from Mazara del Vallo, lie the remains of Selinunte. Selinunte was one of the most superb colonies of ancient Greece, founded in the 7th century BC. No visit to Selinunte is complete without a walk along the beach below the city, from where there are marvelous panoramas of the temples. The Valley of the Temples is actually a ridge covered with seven temples constructed in the Doric style back in the 5th century BC. The seven temples are each dedicated to different deities, including Zeus, Hephaestus, Hera, and Heracles. This UNESCO World Heritage Site is open daily and with regular hours from about 9 AM to about 7 PM. Located less than 25 miles south of Syracuse, Noto boasts one of Sicily's most beautiful historic centers. 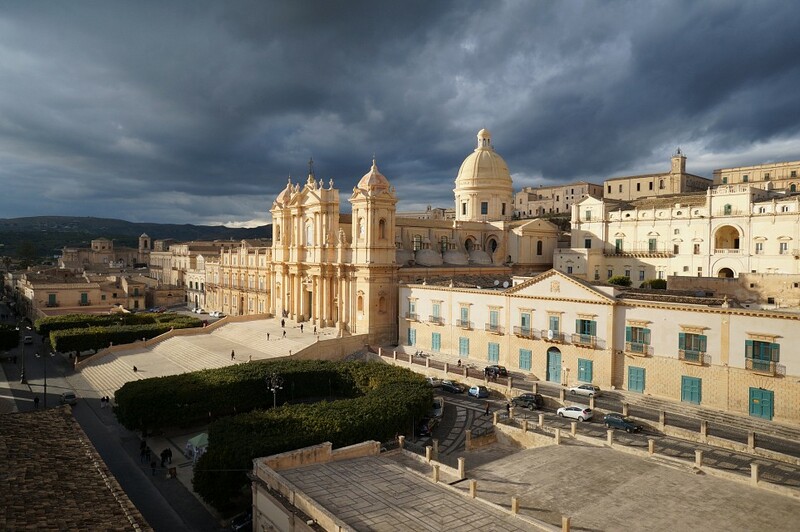 Noto that you see today dates to the early 18th century, when it was almost entirely rebuilt in the wake of the devastating 1693 earthquake. 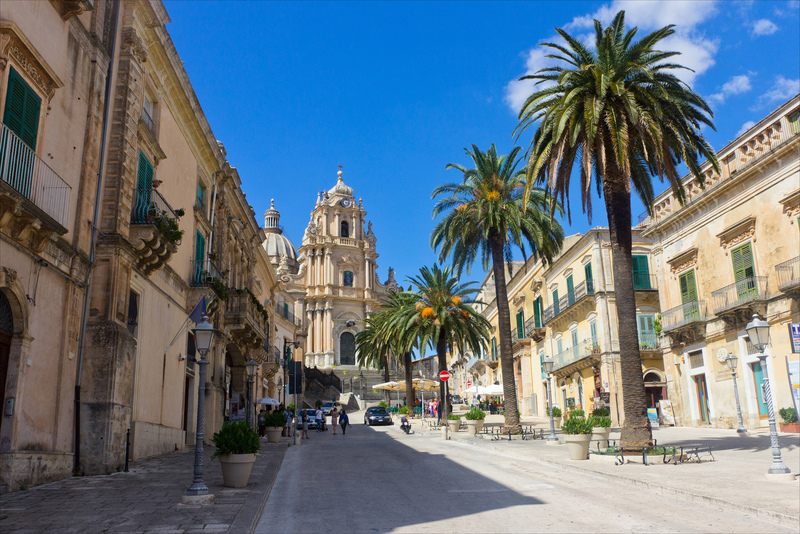 A historic town in the south of Sicily is home to Noto Cathedral and a vast collection of Medieval ruins, as well as a wealth of Baroque architecture. A mountain town is the highest provincial capital in Italy. In antiquity, Enna was first Greek, then Carthaginian, and finally Roman. It remained a Byzantine stronghold even after the Arab conquest of Palermo. With exceptional views of the surroundings, this sleepy town charms and prospers in a distinctly old-fashioned, Sicilian way. One of Sicily’s best-kept secrets is its cuisine. Food in Sicily reflects the island's unique cultural mix, combining fish, fruits, vegetables, and nuts with Italian pastas. The island is famous for its desserts and the cannolo is a must-try. The traditional cake of Sicily is the cassata siciliana, a rich, chilled sponge cake with sheep's-milk ricotta and candied fruit. Top-quality ice cream is also prevalent throughout the island. The island has a good blend of shopping malls, boutiques, shop-houses, and street markets. 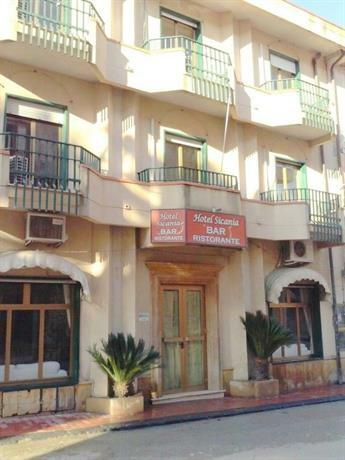 The big cities have all the usual chain stores such as Zara and H&M, but if you've come all this way it’s worth exploring Sicilian crafts, or taking back some of the gastronomic specialties. The only downside to shopping here may be the steep price tags, with many goods sold here even more expensive than in other large Italian cities. Most Sicilian shops are open from Monday to Saturday, but close for two or three hours in mid afternoon. Buses or trains connect all major cities of Sicily and also go to many small villages. Some of the train routes are very scenic but slow. Roads vary considerably, with some fast and well-kept motorways, and others pot-holed and reduced to single lines.